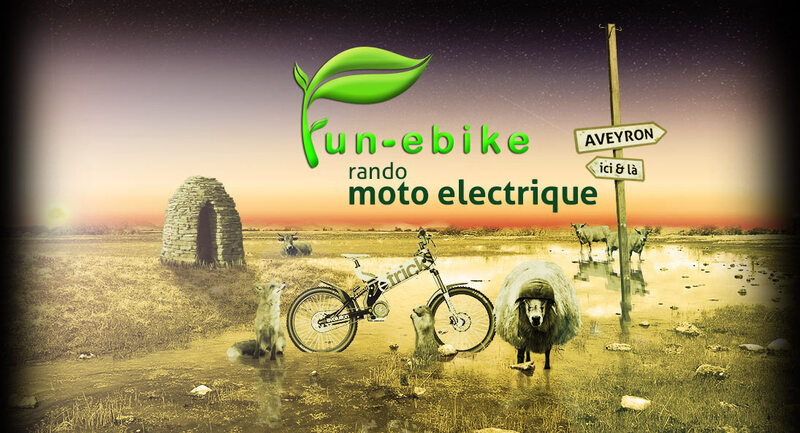 Share a ride Fun ebike in Aveyron Discover our heritage and our land through exceptional trails while respecting the nature with our eTRICKS, hybrid electric ATV and motorcycle. Accessible to all from 14 years *, evolve in nature like on a real motorcycle Made in France! 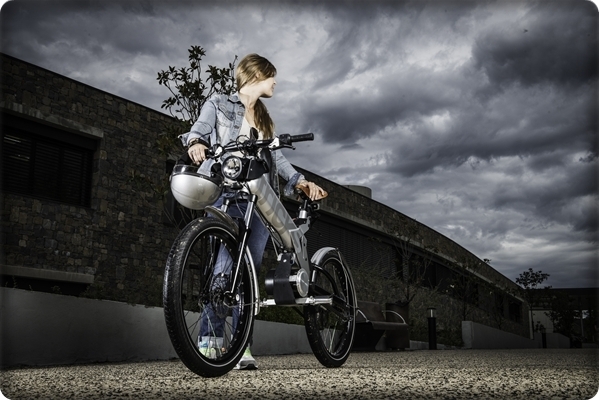 Offer an electric motorcycle training your children the best gift you puissez do it! Accessible to all from 6 years * on private circuit. Fun and educational, Box safely by a qualified instructor. No noise and no harmful gas: it’s the perfect balance between the sensations of motorsport and respect for the environment. Very entertaining, you will quickly master the electric motorcycle and you take fast fun to drive. Rent a bicycle or electric ATV and discover a greenway between Bozouls Espalion and with 6 tunnels and 4 viaducts. Animate and energize your days, events, surprise your employees, your customers or prospects with our mobile services. 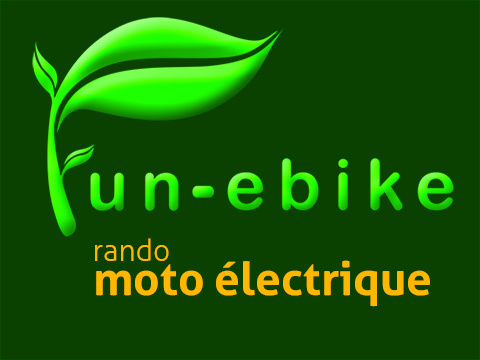 Come and enjoy the Fun-ebike through our different formulas and hiking groups. Air Globe has concocted several hiking terrain on wild and scenic trails of Aveyron. Get on the Fun-ebike and discover or rediscover this beautiful region through routes ranging from one hour to a full day. Be guided by a qualified instructor and teacher who knows Aveyron and surprise wildlife freely. After initiation, all the rides are adapted to your level for maximum pleasure. We adapt your application across a multitude of animations and hiking in the varied landscapes break with drink, tree climbing, caving, quad bikes, electric motorcycle child etc. Ideas for everyone: business seminars, groups, stag and hen / stag, private or communities. Air Globe helps you in your endeavor to find solutions tailored to your budget. Personalize your day according to your wishes and goals. Wait for us at home, we are moving! Electric motorcycle courses playful trial 6 years to 11 years! Espalion and Rodez, Discover the Lot Valley and Aveyron mountain bike is to go at your own pace and return enchanted! 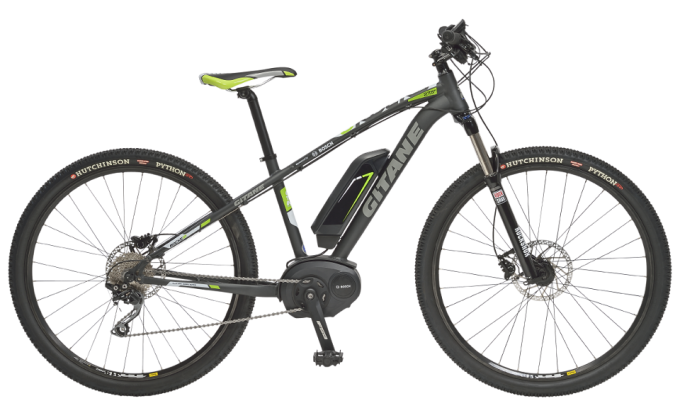 eBike hikingoffer a formula ! DISCOVERY electric ridefrom 6 years ! Do not hesitate to contact us we will help you find the formula that will make him happy. Book your gift voucher with a validity of one year, it will be returned within 24 hours. Learn more. Air globe what the F** ? A flight school in Aveyron motocross on three different circuits (Rodez, Saint Affrique and Réquista). Hiking, raids and internship enduro / trail framed by true professionals, right Air Globe. Innovative hiking with eTRICKS home World Sev, a discovery of the most respectful in Nature, it is also Air Globe. 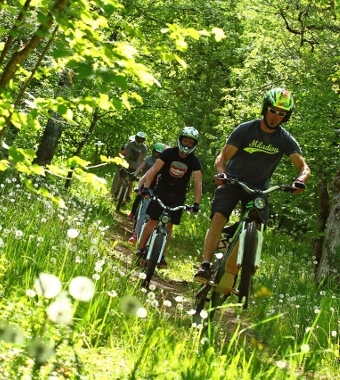 Aveyron, its tracks and trails tempt you: it is only a step to do! Children, adults, businesses, communities, holiday centers: come and enjoy the bike, animate your parties with electric motorcycles or outdoor activities! Your happiness is finally this Air Globe!